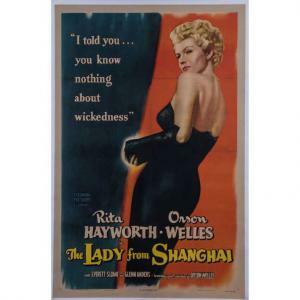 Iconic movie poster from the 1947 Orson Welles classic film, The Lady From Shanghai, starring Rita Hayworth (est. $6,000-$8,000). 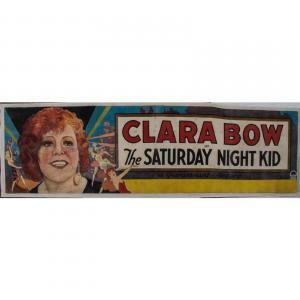 Rare, linen-backed movie banner for the early talkie The Saturday Night Kid from 1929, starring Clara Bow (est. $6,000-$8,000). 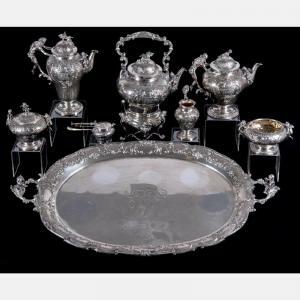 German silver tea and coffee service by J.D. Schlessinger Sohne, Hanau, circa 1900-1920 (est. $8,000-$10,000). 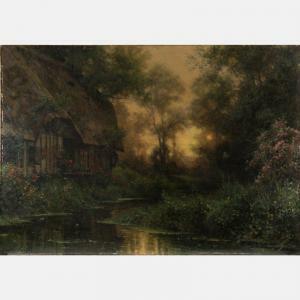 Oil on canvas by Louis Aston Knight (Fr., 1873-1948), titled La Chaumiere de Diane, Beaumont-le-Roger, Normandy (est. $8,000-$10,000). 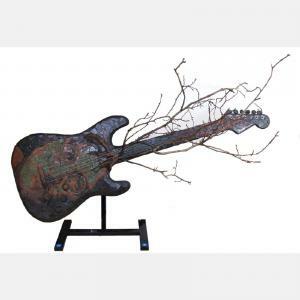 Astounding music-themed sculptural creation by Susie Frazier Mueller (b. 1970), 10 feet 9 inches tall (est. $2,000-$4,000). Over 100 original movie posters and banners from an important single-owner collection will come up for bid, online and at Gray’s showrooms in Cleveland. CLEVELAND, OHIO, UNITED STATES, June 28, 2018 /EINPresswire.com/ -- CLEVELAND, Ohio – The art and design of classic, vintage, original movie posters will take center stage at Gray’s Auctioneers & Appraisers on Wednesday, July 11th, as over 100 original movie posters and banners will come up for bid online and in Gray’s showrooms at 10717 Detroit Avenue in Cleveland. The posters are all out of an important single-owner collection from Ohio.